With over 20 years of experience, Audiomotion are the number one choice for your full performance, casting needs. 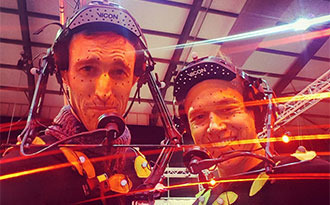 With a host of skilled and experienced mocap actors, dancers and stuntmen on our books, we understand what is required from a mocap artist and only recommend actors with previous and relevant experience. Need something extra special? We also run castings to find fresh new talent and skills unique to your project. 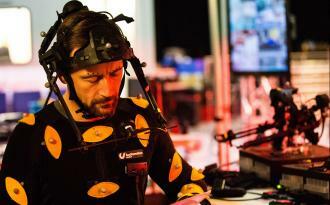 From concept to production, in-game to cutscene or full-body to full performance, we understand the technical and creative importance of casting the correct actors. We appreciate it takes more than just a voice or appearance to bring a character to life and we take into consideration elements such as physicality, skill set, body awareness, facial likeness and expressiveness. We have access to a host of talented and experienced performers and boast an impressive roster of existing and emerging Performance Capture Artist, Dancers, Voice Over Artist, Physical Actors, Puppeteers, Creature Actors and Stunt Performers. We work with some of the best talent in the world from A-List Actors and Award-winning Directors to Top Athletes and Global Recording Artists.